New EU rules on how, where and when fish can be caught, were voted on Tuesday. 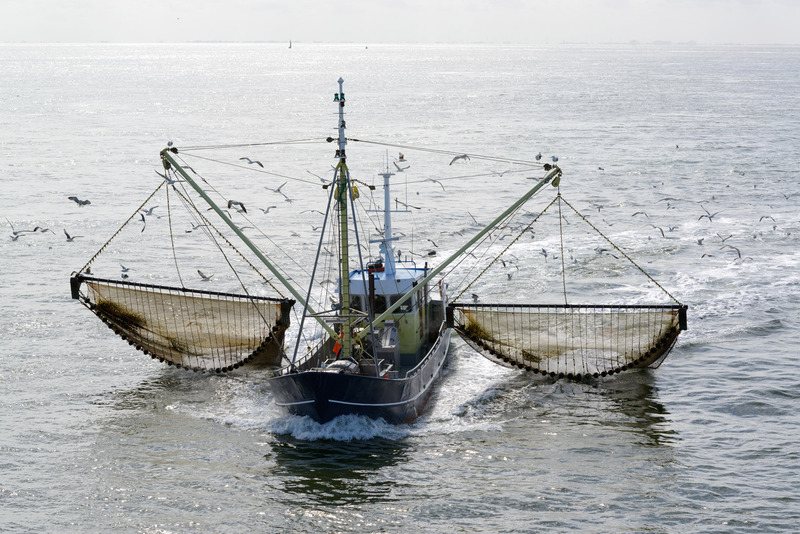 MEPs inserted an amendment to ban the use of pulsed electric current for fishing. The new law - updating and combining more than 30 regulations - would provide for common measures on fishing gear and methods, the minimum size of fish that may be caught and stopping or restricting fishing in certain areas or during certain periods. It also allows for tailor-made measures to be adapted to the regional needs of each sea basin. An amendment calling for a total ban on the use of electric current for fishing (e.g. to drive fish up out of the seabed and into the net) was passed by 402 votes to 232, with 40 abstentions. Regional measures would cover inter alia minimum conservation reference sizes, and closed or restricted areas. Member states and the Commission would have 18 months after the entry into force of the regulation to adopt regional rules on mesh sizes. However, it would be possible to deviate from these regional rules, via a regional fisheries multiannual plan or, in the absence of such a plan, via a decision by the EU Commission. Member states could submit joint recommendations to this end, and MEPs ask them to “base their recommendations on the best available scientific advice”. Parliament authorised Fisheries Committee MEPs to start talks with the Council on the final wording of the legislation. The current technical measures regime includes more than 30 regulations. According to the Commission these are “numerous and overly complex, making compliance and control more difficult” whilst it is “impossible to measure their impact on the achievement of the conservation objectives of the Common Fisheries Policy”.